In 2016, Magnolia Blossom Preschool (MBP) went through an accreditation process to be recognized for providing the highest quality education and care for the young child. The process which included a site visit by a LifeWays North America consultant determined that MBP stands as a representative model of LifeWays care. One of the hallmarks of LifeWays child care is the family-style approach. By caring for children in small groups of varying ages, the child’s daily experience is much more natural and home-like than the institutionalized and program-oriented care that is prevalent today. This approach to child care is ideal for the healthy development of the child, as is confirmed by current research on the importance of bonding in brain development. 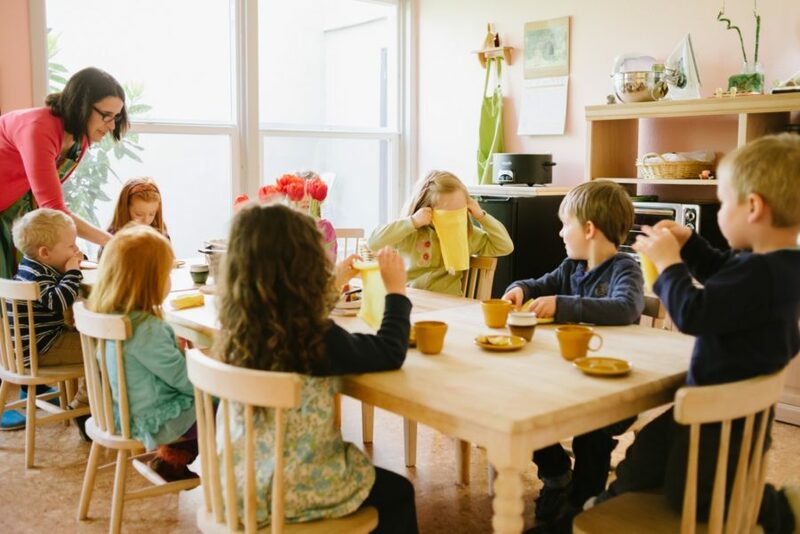 LifeWays principles and practices are inspired by the works of Rudolf Steiner and the experience of Waldorf education and are supported by contemporary early childhood research as well as common sense and the wisdom of many generations of parents.